It's no secret my obsession with nail polish but recently vegan nail polish is my new jam! Eating healthier and clean is something I've been incorporating into my lifestyle. Adding beauty products that are vegan or responsibly made is very important to me. Educating myself on products that are safe for not only myself but our environment. 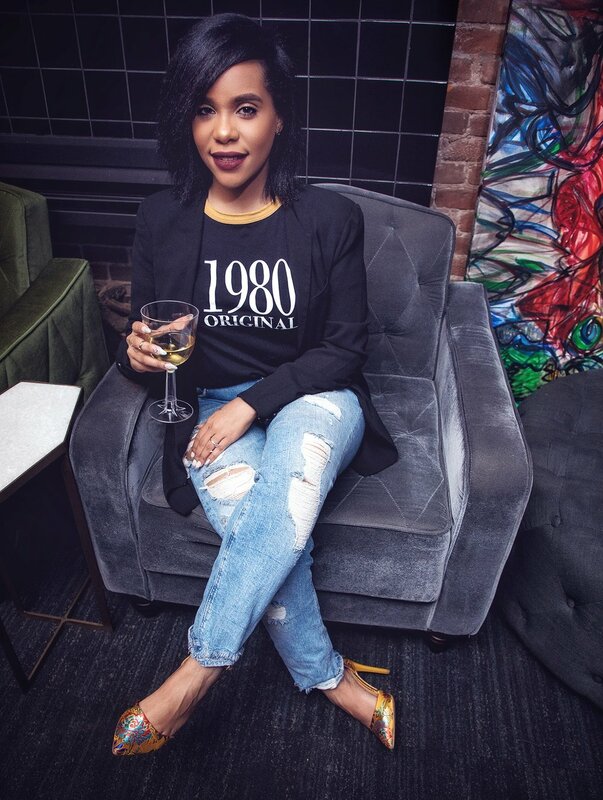 This past Tuesday I had the opportunity to sit down with CEO of "Lust V Cosmetics" Samara Walker in Flatiron District for her media launch party. Here's our exclusive "One on One" interview for Grey & Hues! Please excuse the background noise . This Boston, Massachusetts native has stepped on NYC soil gaining attention in the beauty world. Off camera she mentioned to me how necessary it was for her to network in NYC so Lust V Cosmetics could grow. Not indicating back home it wasn't possible however the opportunities are endless compared to other cities. 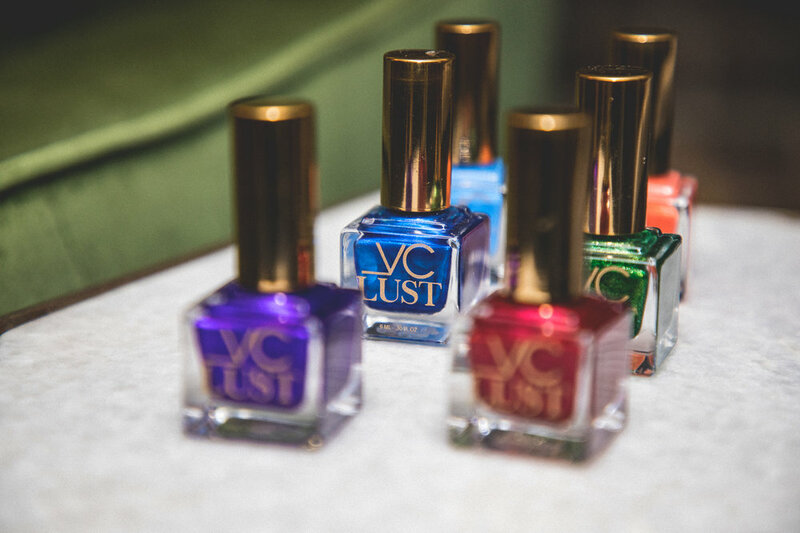 On and off camera she made sure you understood why Lust V nail lacquer is vegan & “8 Free”, and how the colors are inspired by seasonal and fashion trends with a feminine touch. She also teamed up with "Surrive To Thive Global" a non profit organization for domestic violence. Where 20% of the proceeds go directly to this non profit when purchasing the color "Mae". If you ask me Samara is well on her way not only is the product luxuriously appealing. Her price point is affordable and packed with phenomenal color! Being invited to this very intimate event was indeed a privilege and bringing my friend that is alkaline vegan made the experience very personal. 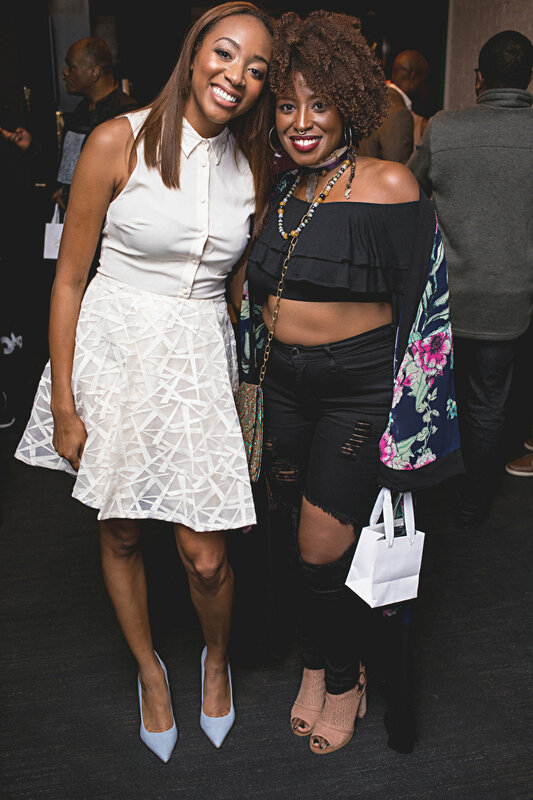 Celebrating women of color that are building successful businesses is something I hold dear to my heart. The percentage of Black Women Entrepreneurs has increased over the years tremendously. Make no mistake we still have a long way to go in terms of diversity and gender equality. Nevertheless women like "Samara Walker" are showing the world everyday that we too could "Create & Inspire".